In case you need a refinance or are about to sell your house, you will face the lender’s request to get your property appraised. 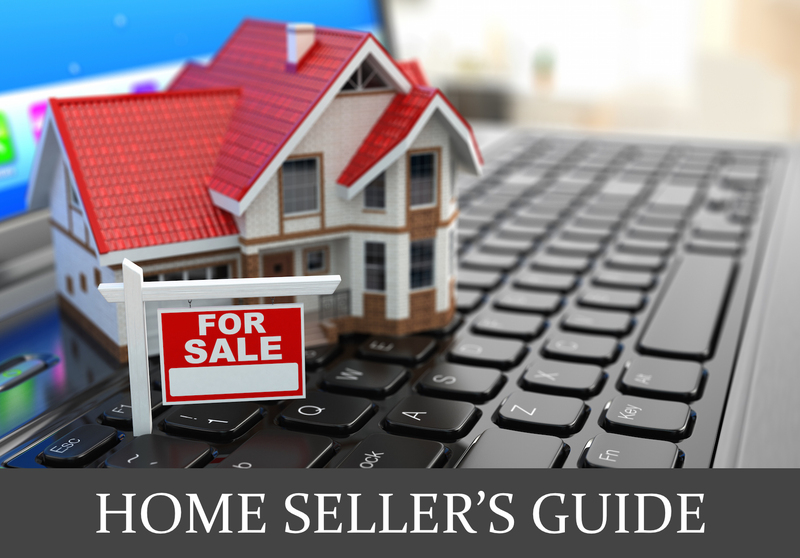 It means an assumed price of your house, based on other similar houses that sold in the same area recently. All that an appraiser will do is assess the value of your house based on his previous experience regarding homes that have similar features as yours and have sold in the area rather recently. Appraisers take different guidelines when assessing your house, so don’t be surprised if two come up with various results. One may use a recent sale as a reference, while the other will consider the home as different, or too far. Yes, the purpose may excuse the way the appraisal is done. So if you need it done for house insurance or property taxes, the assessments will be done regarding different sets of values, and the result will be different as well. Take the following examples to make an idea about the matter. In the case of a loan, the appraisal is done to see what the value of your house on the current market is. In the event of insurance, the appraisal will be made taking into consideration how much it would cost to rebuild the house, in case of a disaster, bearing in account the current costs of materials and labor. It is obvious these two appraisals will come up with different outcomes. As well, in the competitive market analyses, the one real estate agents use, the result will be different. The agent will need to determine, based on market expertise, what will be the selling price of your property, in a given period. Time plays a significant role because the price will differ if the house is sold in 30 days, then in the case it is sold in 120 days. Thus, since no one follows the same set of appraisal rules, the numbers regarding the value of a property may vary. Just like taking a photo, prices regarding a house can change a lot during a period. The market shifts, and it is influenced by a great number of factors. So if you get your home appraised now, and will repeat this process in a couple of months, for a loan or sale intention, the price may be changed, going up or down, according to the movement of the market. The reasons you chose a certain amount of money for your home are completely yours and do not influence the evaluation. Pushed by certain conditions or surroundings, you may accept a lower value for your house, in order to sell on a shorter notice. But that won’t change the way the appraisal will look. Whenever you feel that the appraisal that has been done on your property does not reflect the reality, you can always ask the opinion of another appraiser. But in case you, or the buyers, wish to do so, the second appraisal will be paid by the one making the request. If you have a second thought as to the value, which seems too small, it might worth spending money on a new assessment, then to make a wrong sale. Although, the appraisal might be correct and in conformity with the current market conditions. So you might need to reset the price or the amount of the loan you are about to take.